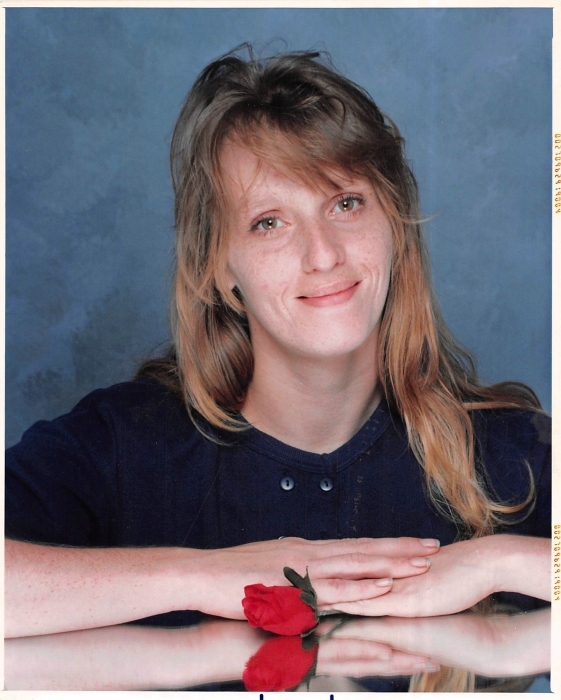 Twanna Sue Clark, age 49 years, of Parkers Lake, Kentucky died Sunday, April 14, 2019 at her home. She was born in Somerset, Kentucky on January 4, 1970 the daughter of Von and Wilma (Foster) Roberts. Twanna enjoyed country music shows and her Panama, Florida Vacations. Her parents and sister, Nedra Juwanna Foster precede her in death. Survivors include her husband, Raymond Clark; sons, James Bolen Clark of Somerset, and Cody Ray Clark (Dora) of Revelo; daughter, Jessica Danielle Clark of Whitley City; brothers, Wayne Terry of Somerset, Bruce Foster of Stearns, Sherell Roberts of Monticello, Randall Roberts of Parkers Lake, and Gerald Roberts of Somerset; sisters, Jennifer Roberts of Stearns, Tammy Roberts of Lexington, Juwanna Sampson of Somerset, and Nedra Jeanine Foster of Stearns; grandchildren, Connor McDonald, Cadie Calrk, Alexis Clark, Brooklyn Garland, Aaliyah Bennett, Avah Roe, and Chloe Bennett; and a special lady who was like a daughter, Heather Vanover. Funeral services will be held Wednesday, April 17, 2019 at 1pm in the McCreary County Funeral Home with Bro. David Troxell officiating. Burial to follow in the Sherd Dobbs Cemetery. The family will receive friends after 11am Wednesday at the funeral home.